After the breezy romantic entertainer ‘Oka Laila Kosam’, Naga Chaitanya has teamed up with Sudheer Varma of ‘Swamy Ra Ra’ fame for a stylish action entertainer. This yet to ne titled flick is nearing its completion, and the unit is canning several crucial scenes and a song in the last schedule. The film’s stylish teaser was launched last year to a thumping response from fans and film lovers. 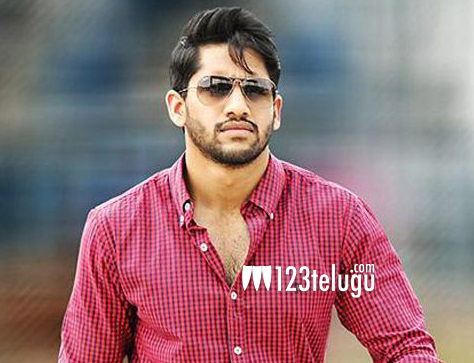 Naga Chaitanya will be appearing as a smart con man in the film. Kriti Sanon Is the film’s leading lady and BVSN Prasad is the producer. The film features the entire technical crew that worked for the director’s debut hit ‘Swamy Ra Ra’.